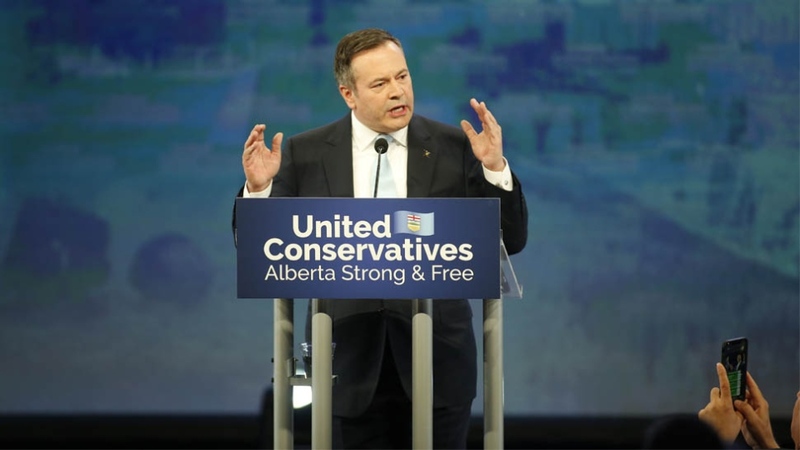 United Conservative Leader Jason Kenney will be the next premier of Alberta, as CTV News projects the conservatives will form a majority government. At one point in his speech, supporters broke into a chant, "Build that pipe. Build that pipe." Kenney helped form the UCP party in 2017 and cruised to a victory against Rachel Notley and her one-term NDP government two years later. In a heated 28-day campaign, the premier-designate criticized Notley for her alliance with Prime Minister Justin Trudeau, her inability to get the Trans Mountain expansion built, and the NDP's ballooning debt. Notley, in turn, questioned Kenney's leadership due to the constant controversies surrounding the UCP, including the allegations of a “kamikaze” campaign and homophobic comments made by candidate Mark Smith. 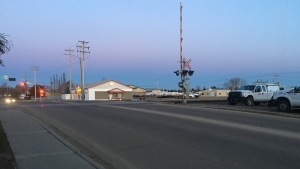 However, amongst the UCP wins was Smith, who earned a seat in Drayton Valley-Devon. It was unknown if support would remain strong for the UCP in his riding after the homophobic remarks were surfaced. According to early election results, Smith won an estimated 74.7 per cent of the riding’s votes. 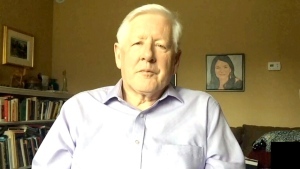 NDP’s Kieran Quirke received 380 votes, or about 14 per cent. In her concession speech at the Edmonton Convention Centre, Notley said she accepted the decision made by Albertans and congratulated Kenney. Notley also touted her party’s record on climate change, health care, education and reducing youth poverty. “Today Alberta is a better place because of it,” Notley said. Trudeau issued a statement to congratulate Alberta’s premier-designate. Projections currently give the UCP 63 seats—the majority of them in Calgary and rural Alberta—and 24 seats for the NDP, with a strong presence in the Edmonton area. That the NDP has kept support in Edmonton means several candidates have been reelected, including downtown’s Dave Shepherd, who won just under 64 per cent of the vote. His UCP opponent, Lily Le, received 22 per cent of the vote. NDP member Sarah Hoffman was reelected in her riding, Edmonton-Glenora, with about 57 per cent of the vote. The NDP is also leading in Edmonton-McClung, Alberta Party Leader Stephen Mandel’s riding. Mandel earned just 4,055 votes, or 21.5 per cent of the McClung’s support. The Alberta Party has not earned a seat in the election. Addressing his supporters Tuesday night, Mandel said the early results hadn’t shaken his faith in the party. “I really believe deeply this is the party of the future in this province when people get away from this polarization and start looking ideas and what a party can be, what our province can be,” he said. “The ‘concerned about’ hurt us a lot,” Mandel told the crowd. He urged Kenney to remove those who had expressed offensive views from the party before addressing projections that predict the Liberals will earn no seats in the legislature. "We believed in the quality of our ideas, and the virtue of our values, but the political pendulum has swung away from modern, progressive politics, towards a more conservative position. That is the will of the people. This was not our election, but this is not the end of the Alberta Liberal Party. We will regroup, reload, and carry on,” Khan said. Officials predicted a record-breaking voter turnout after nearly 700,000 Albertans voted in the advance poll. More than a third of advance ballots were cast outside of the voter’s electoral district. Those votes will be sent to Edmonton, where counting will begin on Wednesday. Notley and Mandel voted Tuesday morning, while Kenney and Khan cast their ballots in the advance polls.